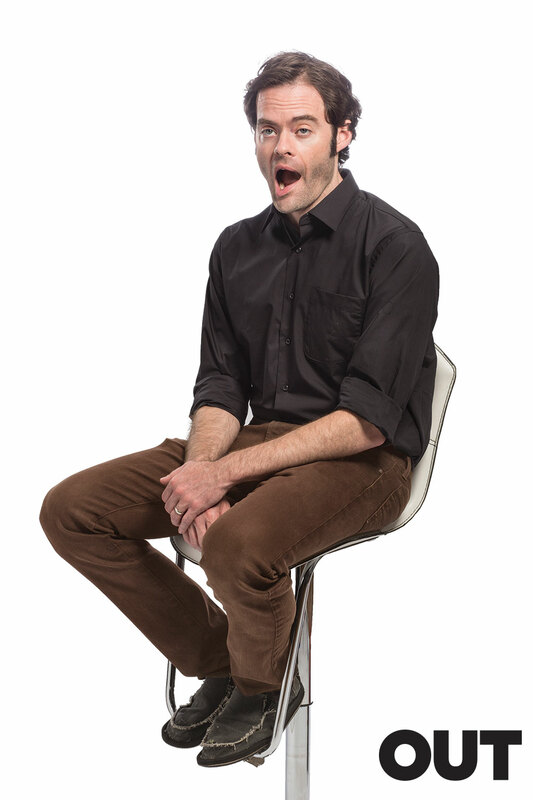 Bill Hader - Out Photoshoot - 2014. Photographed kwa Matt Hoyle for Out, September 2014.. HD Wallpaper and background images in the Bill Hader club tagged: bill hader photoshoot magazine out 2014. This Bill Hader photo contains wamevaa vizuri mtu, suti, suruali nyayo, pantsuit, mtu wamevaa vizuri, suti ya suruali, suti biashara, biashara suti, and pantleg. There might also be outerwear, overclothes, patashika, longi, hip boot, and thigh boot.